Hurray! 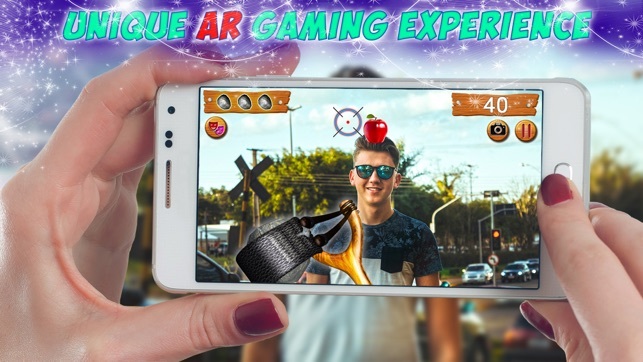 Here Comes the Augmented Reality Slingshot Shooting Game Which you have never played before. 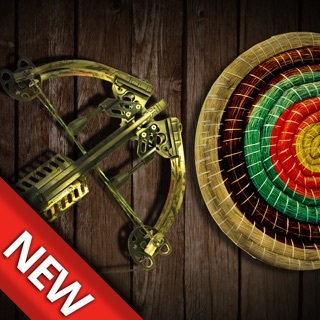 UltPult Studio comes up with the new concept of Slingshot Shooting with Augmented Reality. The Game gives you more challenge which you have never face before. 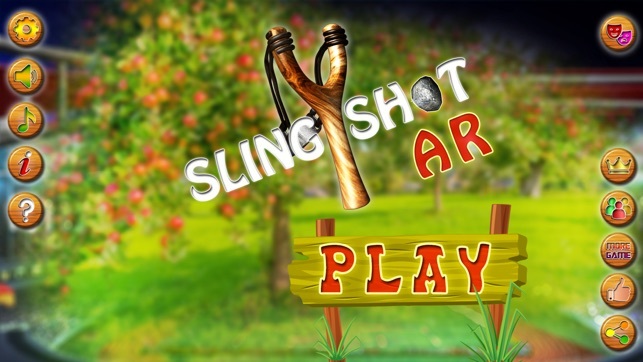 Slingshot AR is the Shooting Game where you hit the fruit which appears on your partner’s head. Shoot the fruit by throwing stone via Slingshot. Aim the fruit first. You will feel the realistic effects of shooting and aiming. As the game advances, new and exciting fruits will be unlocked & gameplay becomes more interesting and challenging. You can play Slingshot AR Shooting anywhere any time with anyone. You can also aim fruit at your own head by swapping camera. 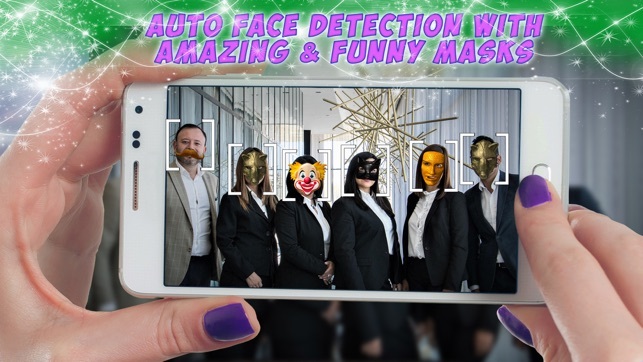 Slingshot AR also provides a variety of Animated Face Masks. Now you can portray the character you like the most. 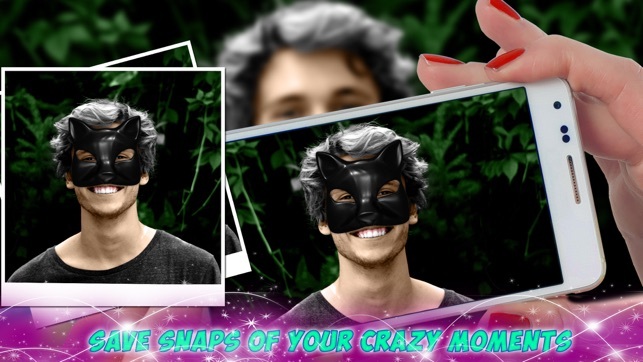 You can also share your photograph with masks on different social media platforms.